The long awaited follow-up to FTL: Faster Than Light arrives this week and the timing couldn’t be better. 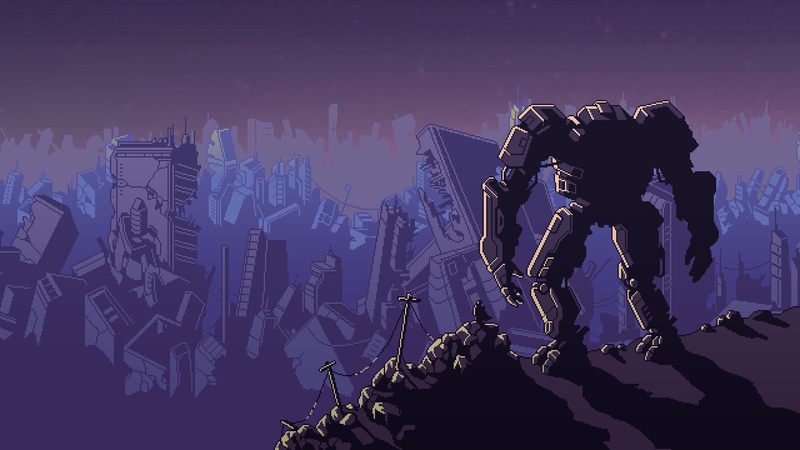 Perfectly situated in the middle of an otherwise mostly quiet release week, Subset Games’ Into the Breach comes five and a half years after the studio’s first strategy outing. There are mechs, time travel and gigantic creatures breeding beneath the earth, pretty much everything I want in a game these days. Along with Dishonored, which coincidentally released the same fall, FTL stuck with me long after I beat it. Outside of The Witcher 3, it’s probably my favorite game of the last decade. While I love its emergent stories and streamlined space ship management-style combat, it’s safe to say the game wouldn’t had the same effect on me without Ben Prunty’s amazingly haunting soundtrack. Fortunately, he’s back with Into the Breach, which means I’ll be dying a ton over the next week while in the throes of his amazing brooding guitar riffs.